Michael Schumacher’s skiing accident that left him with life-changing injuries happened exactly five years ago. The F1 racer’s unfortunate experience happened on December 29, 2013, thus it has been five years since he was out of the public eye and the limelight. Nevertheless, even if Michael Schumacher has been inactive for years the news about him continue to persist up to this day. Mainly, this is due to the fact that his fans want to know how he is doing these days. They want to know if he has recovered and how much damaged that his head injuries did to him. It can be recalled that he was in a coma for months after the skiing accident and little is known about his progress or health condition because his family decided not to share details to the public anymore. 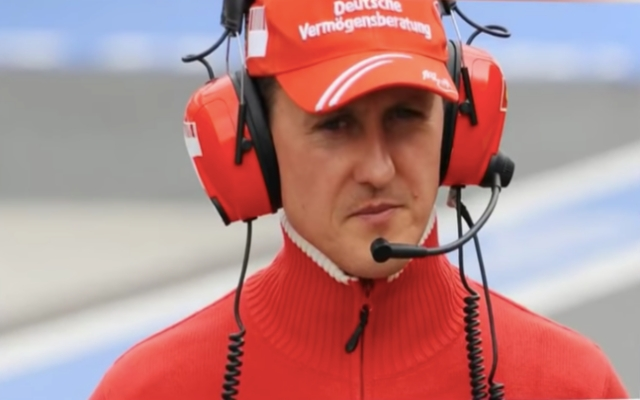 With no real information coming from Michael Schumacher’s family, the things that his friends and colleagues share to the media are the only info that updates fans about his condition. In any case, it was recently reported that Michael Schumacher is not bed-ridden anymore but there are still doubts about this as the superstar racer or his family still do not comment on such claims. Based on the claims, Schumi is now out of bed but he still needs to continue treatment and would fly to the U.S. for his rehabilitation. Meanwhile, while the news about Michael Schumacher’s health is still the no. 1 interest of fans, they should not forget that he is celebrating his 50th birthday already. On Jan. 3, 2019, it was reported that the F1 racer will be having a celebration in his home in Switzerland and his entire family would be there.